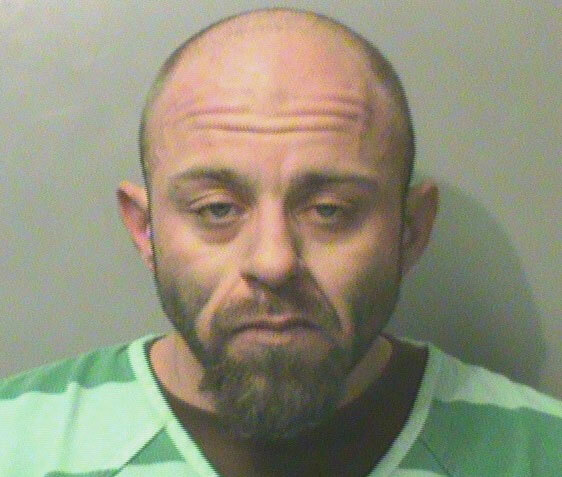 A Des Moines man is accused of starting a fire that destroyed his father’s home. Thirty-four-year-old Kyle Lincoln was arrested late Monday night and charged with first-degree arson and second-degree theft. The fire, on Des Moines’ east side, was reported just before 4 a.m. Monday. Lincoln’s father and another person in the home were able to escape without injury. Police believe Lincoln started the fire and then left the scene in his father’s truck.